One of my great clients is a company called Shoplight. It does what it say on the tin, really; they are a retail lighting specialist. What I like about Shoplight is that I get to go into different shops and spend some time when they're not at their busiest. It also makes you think about lighting, which as a photographer is pretty essential, obviously. 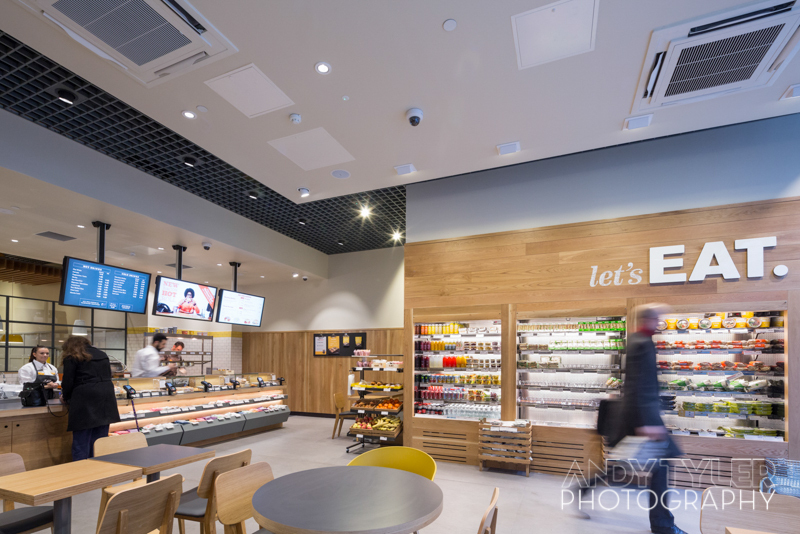 Usually it's a photographer's job to light a scene, but when working for a lighting fit-out company, it takes away that job. 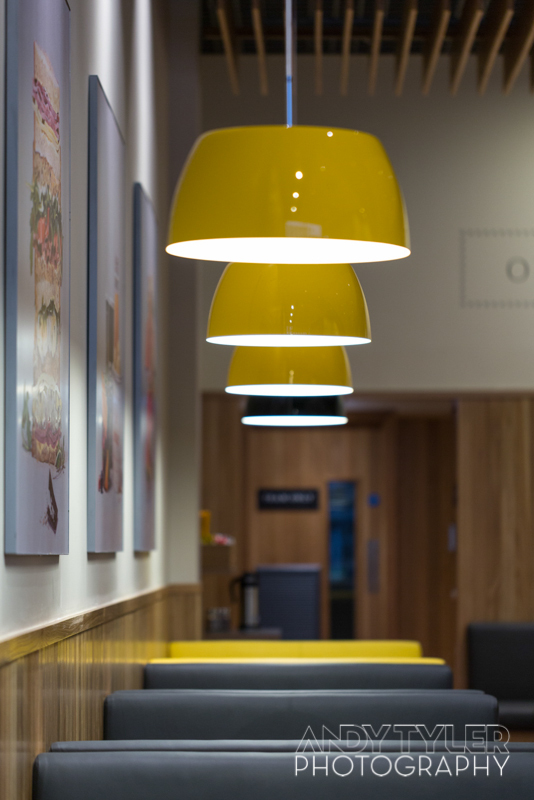 My task becomes taking photos that show off the existing lighting. And sometimes to show off light, you need to emphasise shadow. 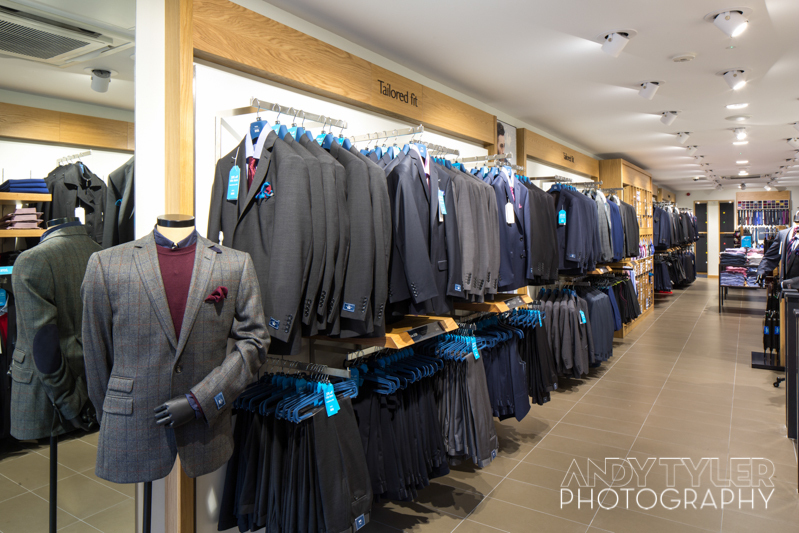 In the past few months, on behalf of Shoplight, I've photographed retail stores of EAT, Moss Bros, T2, Skechers and Boux Avenue. I look forward to the next retail location!